Learning about tens frames through play. Children pick a car park, check the number and then park the cars. I have used this as a warm up maths game and an independent choosing activity. 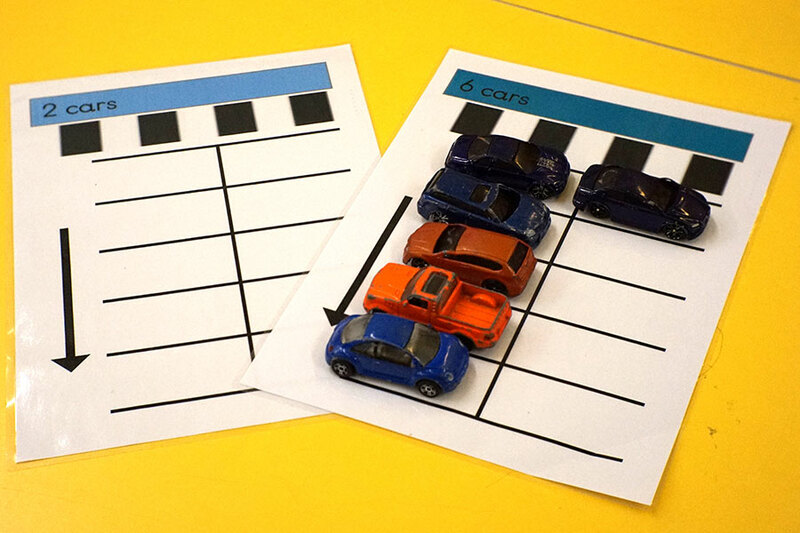 The car park is arranged in a tens frame to reinforce this number structure and can also be used to explore number pairs that make 10. Do you offer these as a download please?